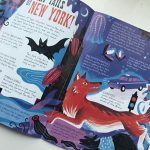 I may be a Book Monster, and this blog has always been about sharing great books for children. However, what about those children who are daunted by books? Intimidate, bored or just not interested in reading? How about something for when we just fancy a change? 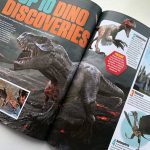 Magazines are brilliant! 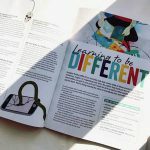 You can dip in and out of them when you feel like it, you can read them front to back, back to front or completely out of order, you can get magazines focused on particular interests you love, so there’s no boring bits! 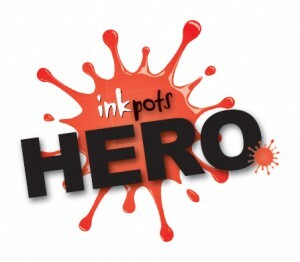 They contain a huge mix of stories, facts, activities, something for everyone to enjoy. They are brilliant for sharing or reading alone. 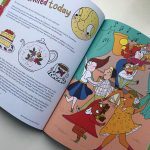 And currently we are spoilt with incredible illustrated publications which are beautiful and engaging visually. 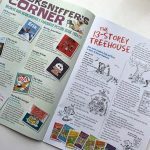 So why on earth we don’t promote magazines more is beyond me … and I’m guilty of that myself … So here I am putting my blog where my mouth is, I’ve gathered together the best of the best, my top favourite magazines for kids, for you. 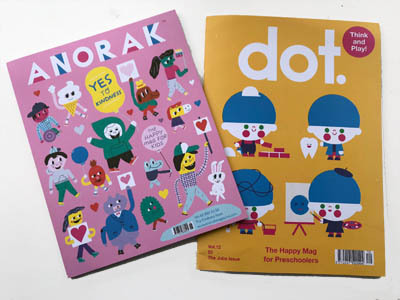 Anorak magazine and Dot. 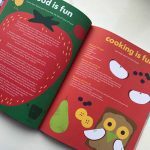 (their magazine aimed at preschoolers) is a fully illustrated magazine containing a mixture of stories, activities and reader interaction. 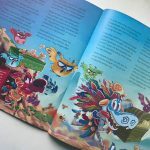 I loved this magazine for it’s modern up to date look, with a really unique style, bright and colourful, perfect for young children. The activities are brilliantly pitched for the age group, with colouring, drawing, word searches and basic guided story writing. It has a quality feel to it so it won’t fall apart with heavy use. 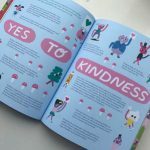 The copy I looked at most recently was themed around kindness, which I absolutely loved. Such a crucial, yet happy and positive theme to go with, and it’s addressed really nicely here. 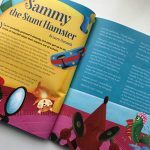 Finding the right length story to read to children can be a tricky thing, and again, sometimes children just don’t engage with books so enthusiastically. 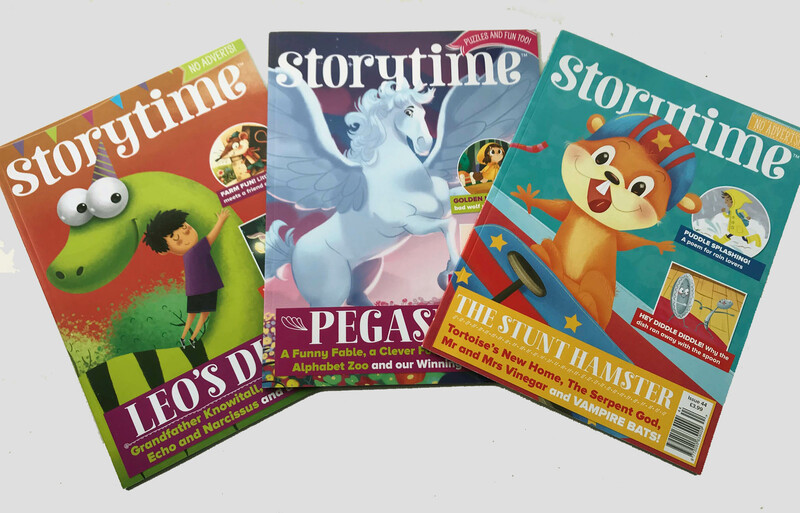 So to overcome this, why not buy a magazine pack full of children’s stories! 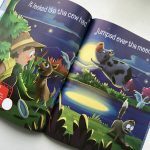 Storytime magazine harnesses some of the most current and expert children’s illustrators and authors to write perfect length short stories for reading to younger children. 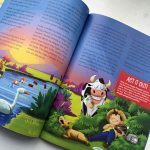 Each magazine contains a mix of stories and styles so that there is variety to keep children interested and something to please everyone. In the copies I looked at we had funny stories, folk tales, adventure stories and poems too. 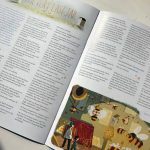 This is a fantastic magazine to encourage a love of stories and reading packaged in pages and pages of beautiful artwork. At Sheffield Libraries, we offer all registered members access to Storytime as a completely free e-magazine download! And it works brilliantly, another great way to engage children with reading and stories in a media they are more comfortable with. 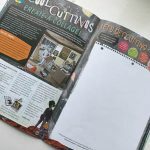 Storytime magazine is printed on high quality paper with the intention of being a magazine you can keep and go back to, which I love, and their website offers a huge amount of special offers, and free activity downloads. 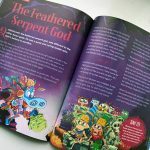 I hadn’t heard of Aquila Magazine before researching for this blog, but they kindly sent me some copies and I was quite blown away. 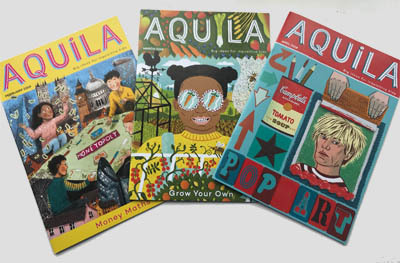 Aquila’s tagline is “Big ideas for inquisitive kids” and it really does provide just that and more! 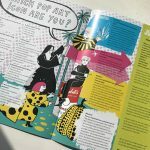 Based on a different theme each month, Aquila is a smart, modern and highly illustrated non-fiction magazine which contains tons of information and activities related to the theme. Because it is so fully illustrated it doesn’t have the more dry non-fiction feel to it which will really appeal to a lot of children, and just makes it so beautiful visually. 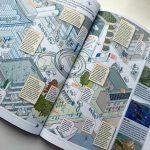 The information is given in lovely bite sized snippets which you can easily dip in and out of, and there’s so much in here, that although it’s a slimline magazine, it will keep children entertained for a long time. The slimline look will also make it less daunting for children, another brilliant bonus to magazines. 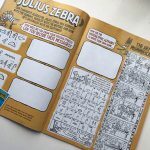 Aquila contains quizzes and activities which are pitched perfectly and I must admit I really wanted to do a few of them myself, so I’m sure parents and teachers will be wanting to pinch it too! 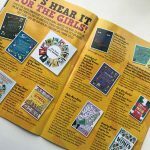 For those book loving children out there (yes they can love magazines too) WRD About Books is a brilliant eye opener on all the current best reads for various ages. I’ve received copies of this a few times from our school library and spent many an hour absorbing all the fantastic book news! I love this magazine for its fun packed variety. Every page turn brings up something different, from book reviews, quizzes, author Q&As and interesting insights. For those big book loving children out there, this is a really great magazine, and for parents, teachers and library staff it’s an invaluable tool and fun read also! We’re now going in the direction of something a little more traditional with The Week Junior. 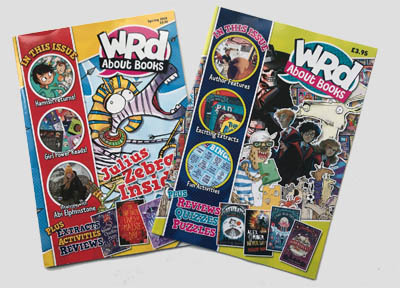 The lowest price of all the magazines on offer, this is more of a current affairs newspaper for children. It may sound a little dry, but it’s really not. 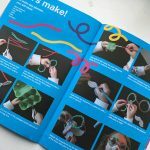 This magazine is ideal for inquisitive children who want to keep up with the world around them, and who ask all the questions about things they see and hear about. 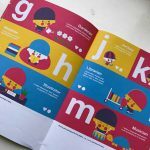 Sometimes explaining issues such as Brexit in child’s terminology can be a challenge, but this magazine helps with that, making news more accessible for children, but still interesting and in no way patronising! 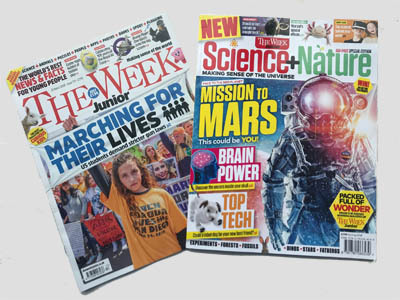 The Week Junior has also just released a 100 page Science & Nature special edition which is a much more bulky magazine similar to the kind we would buy as adults. 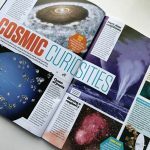 This is fact filled wonder about the universe around us and it’s fascinating for children who love science and want to know about the ins and outs of everything they come across! 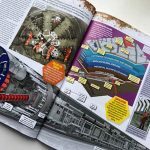 Combining stunning photography and modern illustration, this magazine is utterly absorbing and the perfect one for children and adults to share. It would also be brilliant in schools and libraries for non-book-loving children to pick up and read through. It has as much value as reading a book, but can be so much more appealing to some children. This was actually the magazine which made me want to do a feature on Book Monsters. I was sent this recently and was so impressed by the content that I wanted to share it. The response was epic, and I understand why. 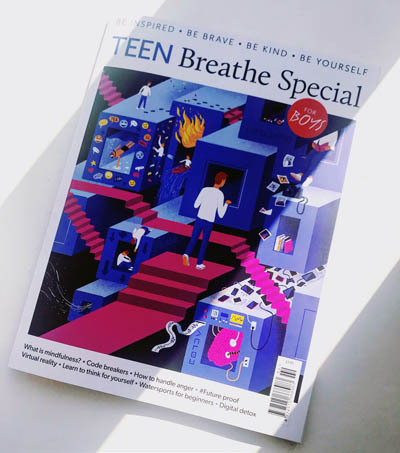 Breathe is a mindfulness magazine, and Teen Breathe takes it to another level for teenagers. The edition I was sent was specifically aimed at boys, and contained information to help with a whole host of different life experiences. 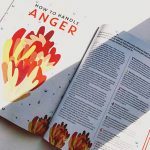 It contains incredibly current and relevant articles on topics such as cyber bullying, how to be yourself, school phobias, anger management and much more. 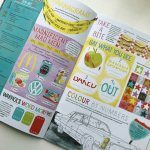 The Breathe magazines are so beautifully illustrated, and this one in particularly looks fantastic and I can certainly see it appealing to teens. It’s not dry or boring, instead having a fresh and modern appeal. 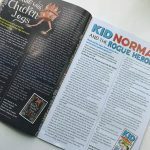 We all love to read about interests and hobbies, but I certainly remember as a teenager really loving problem pages etc, as they helped me steer my way through the maze of teen life. 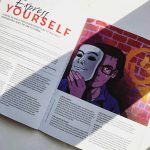 It’s a very difficult time, and publications like this to help with all aspects of it are so important and valuable! Although this is called Teen Breathe, I would say it is ideal, and maybe even better suited to ages 10+. 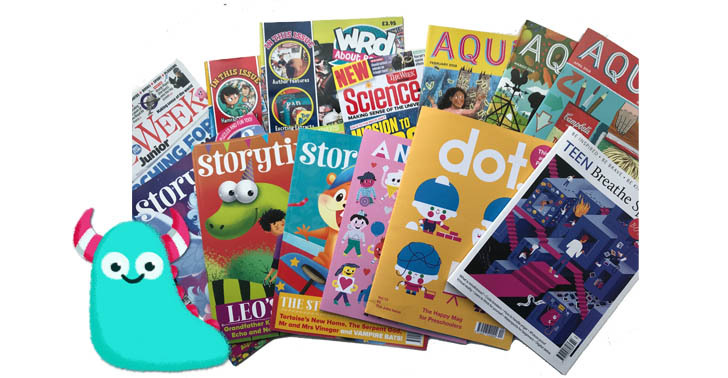 So there is just a small selection of my magazine picks, but there are piles of magazines available, so why not pull your child into a newsagents and let them choose for themselves? I can promise there is bound to be something there for them, be it comics, non-fiction, children’s newspapers or any of the above. Give it a try, it could be a first step into a reading passion. 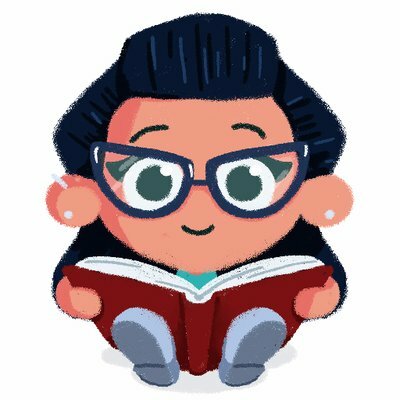 Thank you for reading this non-book Book Monster review.